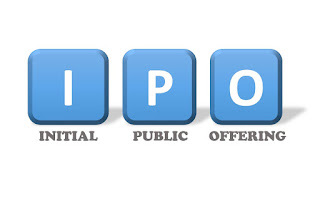 If you had jumped into many of those stocks at the time of the IPO hype, you would either have been wiped out completely, or, at very least, would still be trying to climb out of that ugly mess this year! At this writing, approximately 75% of "all" wealth in North America, is held by retirees or pre-retirees. Although many are still trying to get to the promised land of retirement, I believe that these people, as individual investors, have no place in the coming stampede of Unicorn IPO's descending on this market. It would be prudent to leave this over hyped segment to the big dogs of investing. 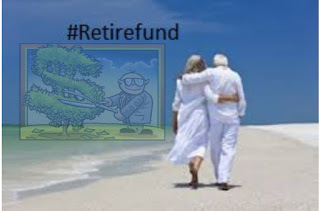 I also believe that those who leave big chunks of their Retire.Fund in Index Funds, may also be courting trouble this year. My reasons are many. Besides the ongoing calamity in the macro picture (see - Stocks VS Index Funds) There is also one elephant in the room. None of these Unicorns currently make money! What is a Unicorn you ask? A Unicorn is a mythical beast that does not exist! given to any company who comes to market, with over a Billion dollars in valuation, that has "NEVER MADE MONEY"!!! In the last century, these companies did not exist! However, 2019 has a slew of those, starting with the IPO Big Dog, "Uber"! Uber has lost Billions, every single year, for 10 years. 3 Billion just last year! 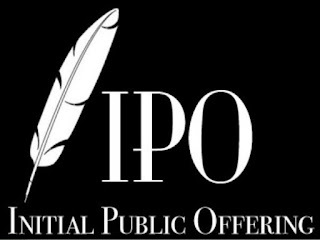 They expect to come to market with an IPO valuation of between $100 Billion and $120 Billion. WHAAT!!!!!! 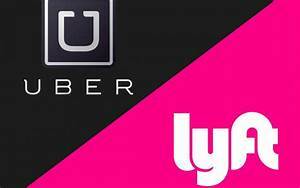 Lyft, has "Never made Money" either, and they are Uber's largest competitor in, what is essentially, a taxi business. Since Lyft's IPO this month, it has dropped over 16%, and falling. 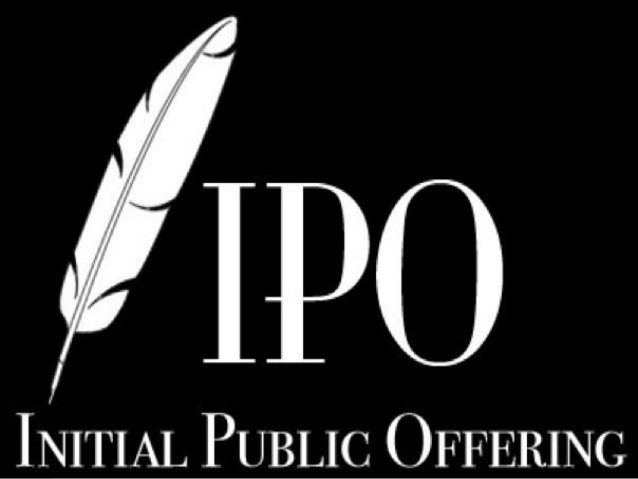 It was the first of these unicorn companies to come to market, and you should judge it as the "canary in the coal mine" of this IPO season. 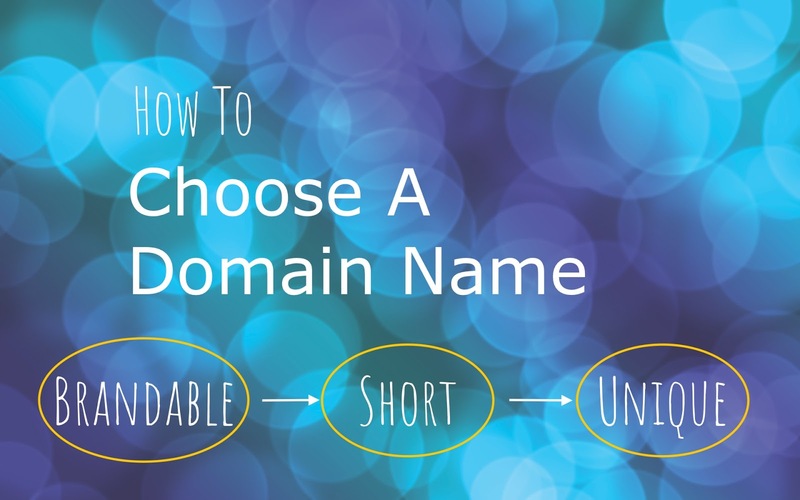 It may actually do better than some of the other Duds in this list. Once upon a time, Insiders would bring their companies to market much earlier than today. They used to do that to raise capital to "grow" their business. However, in today's over hyped markets, they don't have to. Why is that, you might ask? Well, if you can stay private as long as you can, while Billionaire venture capitalists such as, Sequoia Capital, Andreessen Horowitz and Founders Fund keep, shoving money into your company, why wouldn't you? In today's market, the Venture funds, and many insiders, merely want to "cash-in" and, you guessed it, you, the public investor, are their Bank! There is currently a whole herd of unicorns coming into the market this year. Why, because valuations are high, because there is lots of money to be had, and because the future does not bode well for these suspect companies. If you want to make investors believe that your company, which has "never made money" is worth billions and billions, then you have to catch investors at the tip of their euphoria. The thought of "being left behind" is strong for many investors, and that kind of thinking is dangerous! Remember, Deja Vu! Earlier I mentioned venture funds, Sequoia Capital, Andreessen Horowitz and Founders Fund! These three were also early investors in AirBnB. 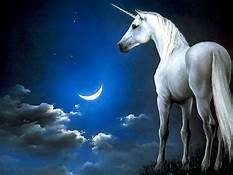 Oddly enough, This is the one unicorn that I might consider, in six months or so! Mostly because it's business model allows average people to monitize their own properties. I like that! It has a future! Others in the unicorn herd include, Zoom technologies, Pinterest, Tradeweb, Slack, Postmates, Palantir, Casper and Cloudstrike, among a few others. Palantir has merit because of it's reach in cyber security, but the CIA was an early investor, and, besides utilizing the platform, they no doubt want to get some of their money back. Casper, is a mattress company, enough said! Cloudstrike has some promise, and may be a viable option in the future. The rest are, in my opinion, merely money making machines for insiders! And, It is your money they seek! These are not the same as the FAANG stocks were. Keep in mind that, the last year this many Unicorns came to market, was during the height of the Dot Com Mania. It took investors 15 years to merely get back to where they were when they invested. "CASH" is also a position! The web Domain Fund.com recently sold for 2.5 million dollars this year! AND get the .net and org as a bonus!!! What are your clients doing? Individual Stocks or Index Funds - 2019 may be a pivotal year! 2019 does not bode well for Stock Indexes and therefore, Index funds. Buying Index funds has been the go-to investment of individual investors (and some institutional investors) for years now. Since 2009, many have done very well with this simple strategy which has outdone many money managers over that time. 2019 may be different for a number of reasons! This bull market we have enjoyed since 2009, is getting very long in the tooth and 2019 is beginning to look like the end is in sight. The macro picture is a mishmash of poor decisions and poor leadership from Central Banks and world leaders alike. The news is dominated by trade war talks, Walls, Brexit, German (read Euro) downturn, and Debt, beyond anything we have witnessed in the past. Real war cannot be dismissed either as the USA and North Korea are at a stalemate, and (nuclear armed) India and Pakistan are shooting down each others fighter jets, to the cheers of their domestic audiences. With Britain on the verge of a "no deal" Brexit, Italy may be becoming a financial basket case, German output is inching into negative territory, and in France, the Macron government has done nothing to right that ship. 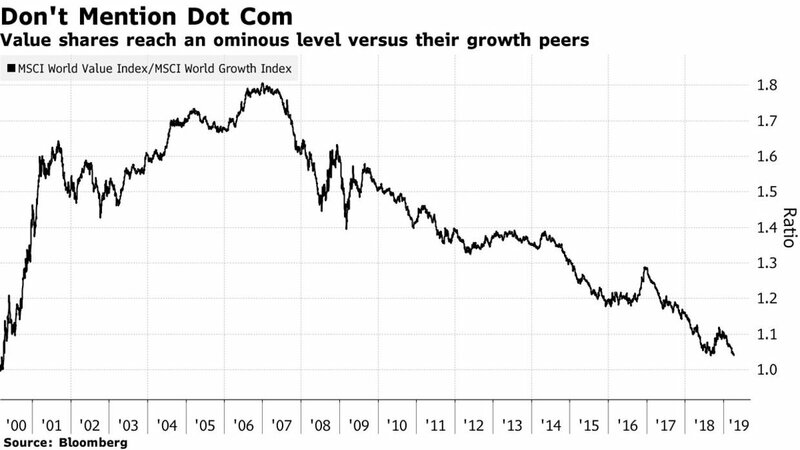 Some believe that, Deutsche Bank may well be the "Lehman Brothers" of the Euro zone this year as creditors close in and a bailout partner is not in sight. The two largest economies on the planet, USA and China are at serious odds over trade AND both are in serious DEBT! As the USA begins to withdraw from the world under this administration, it owes $22 Trillion dollars and that debt is now growing at 1.5 Trillion per year under Trump. There are now more refugees on the move across the world than WW2 and most countries are putting up barriers to entry. Euro zone countries from Spain to Greece are doing whatever they can to keep out refugees, instead of welcoming them. Climate change, inept governments and wars are the reasons for such a migration. Witness the debacle in the USA on the southern border as this president continues to threaten to shut down government if he does not get his wall. This argument is a hideous sidelight to what is truly going on in the world. This same administration seems to admire despots while scorning democracy, whether it is in it's own constitution or that of valuable allies. The USA has now walked away from trade agreements, peace treaties and most recently, a nuclear arms agreement with Russia. None of these things bode well for markets, or indeed, humanity, going forward, but the pied Pipers of Wall Street keep on playing! On a lesser, and personal financial note, while most index funds have very low fees, they are paid annually, and therefore, add up over time, eating into profits. As the value of your investments go up, so do your fees. This is a built in strategy that will eventually eat away at your gains. If these investments go down, the fund still gets paid, every year! Conversely, Buying individual stocks is now usually done online for less than $10 per trade! (One time). When an index tumbles, not all stocks are included. Some stocks actually go up at such times. Now you have to do homework! Stocks are not index funds! They require you to do some investigating of your own, unless, of course, you want to keep all your money in cash, gold and silver, and buried in your back yard! 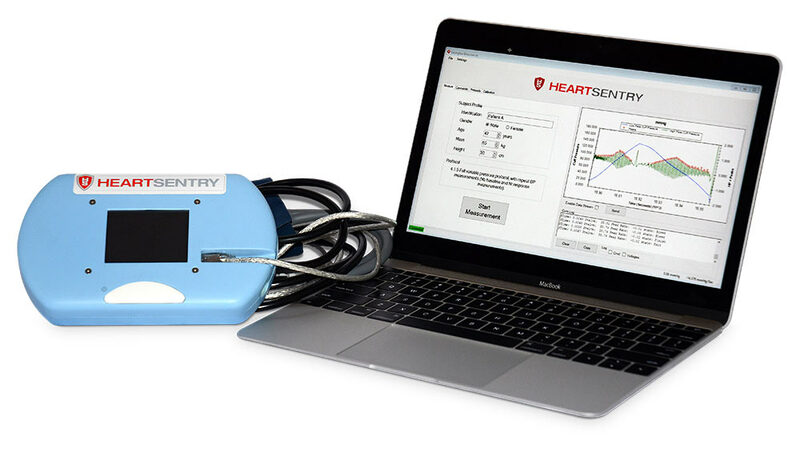 The "Heart Sentry" - a device for the pre-detection of Heart Disease and Stroke! 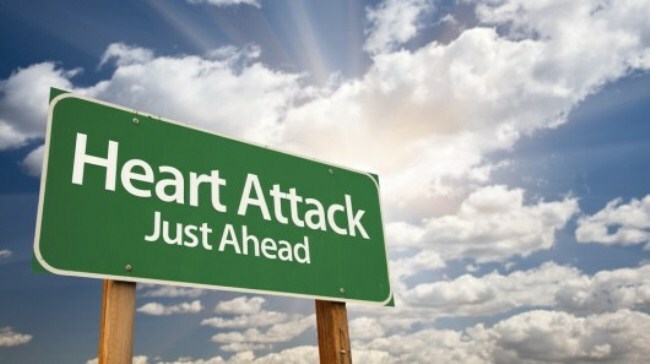 Heart Disease and Heart Attacks are the number one killer of North Americans, and most people, worldwide. 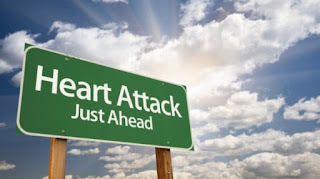 Nearly 1 in 3 deaths in the USA alone are attributed to Heart Attack and Stroke! For 50% of these people, their "first" indication of a problem is a massive heart attack. They have no warning whatsoever. Though taking blood pressure and heart rates coupled with ultrasound techniques will sometimes indicate a problem, the fact remains that, only in 50% of all cases do these indicators work. Now, wouldn't it be great if there was a "Non-invasive" way of determining, with a lot more accuracy, if heart disease is prevalent in a patient, "before" the onset of a heart attack? Hey, wouldn't it be great if that test was no more bother than simply taking your blood pressure is? 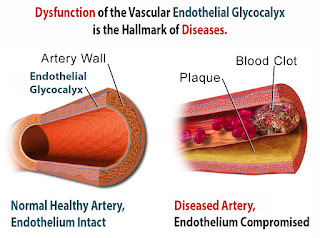 Endothelium, are the cells that line all arteries and are critical to the prevention of atherosclerosis, heart disease and stroke, the two leading causes of deaths worldwide (17.5 million people every year). 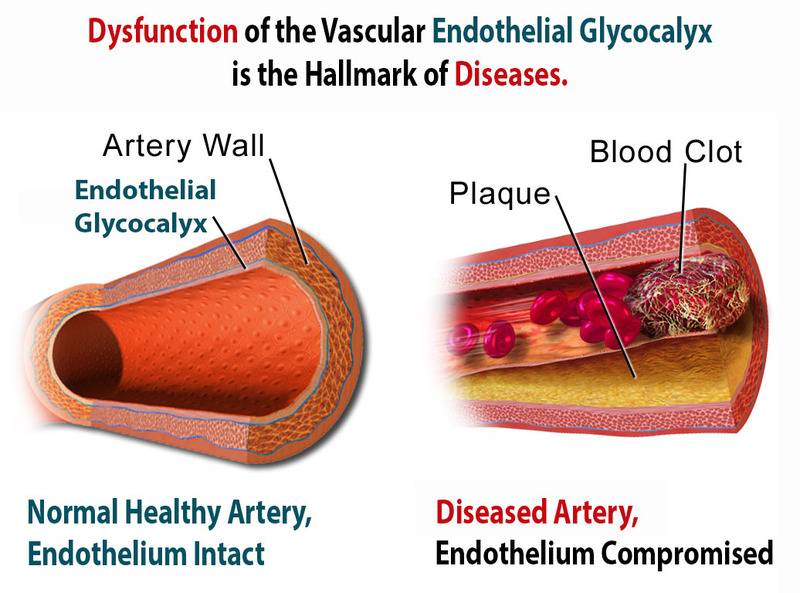 The significant value of measuring endothelial function is supported by many peer-reviewed studies. 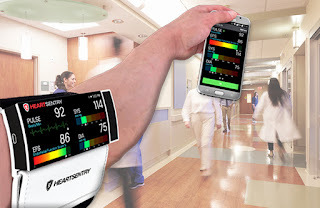 For ease of use this new, life saving technology has been incorporated into a simple blood pressure cuff. Utilizing both blue tooth and cloud technology, the device to provide up-to-date, accurate readings of a patients complete cardiovascular health via electronic monitoring. Disclosure: We own LNB Stock! In the interest of full disclosure, we bought these SmallCap Stocks in late 2018. Several of these small Technology Stocks are up over 50% in the first week of trading in 2019.
may be a Takeover Target in 2019! Intrinsyc offers a portfolio of embedded computing modules based on Snapdragon™ technology from Qualcomm® Technologies, Inc, and i.MX processors from NXP Semiconductors N.V. These production-ready computing solutions provide the benefit of rapid time to market, while still offering the flexibility of a semi-custom design. Currently manufacturing their own extensive list of IOT products with many buying customers. They are already a profitable company, with no where to go but up! Holds patents on it's revolutionary "Heart Sentry" device which was developed over 15 yrs of research and is considered 500 times more accurate in determining the prevalence of Heart Disease (early detection) than standard ultra sound and blood pressure tests. 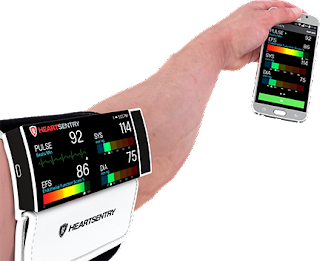 Currently in field testing (with great results) in two different Hospitals in the USA and Canada, Heart Sentry is now on fast track for FDA approval in 2019! This Small-Cap, Crypto/Blockchain enterprise is into the "Picks and shovels" of Blockchain revolution, and in late 2018, went live with it's plant in Northern BC, Canada which is completely supplied with it's own, Environmentally friendly, locally developed power system. This dynamic small Tech company is helping build the future, one blockchain at a time! DMG is currently setting up a Blockchain Management system for Canada's Cannabis Industry for it's supply chain management. 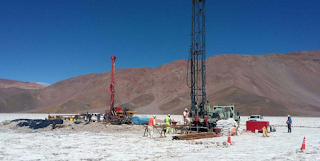 This company may still be small, but the lithium property is huge! 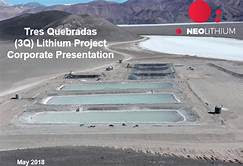 Their "3Q" project , located on the Puna Plateau, in the Lithium Triangle is one of the purest lithium deposit on the planet, it's huge, and it sits in the Atacama Desert of Argentina, between the Big Dogs of the Lithium revolution! They have fast tracked the project and should be in production in 24 months. The size of the deposit, the purity of the deposit and the location of the deposit, lead us to believe that NEO is a prime takeover target for 2019! 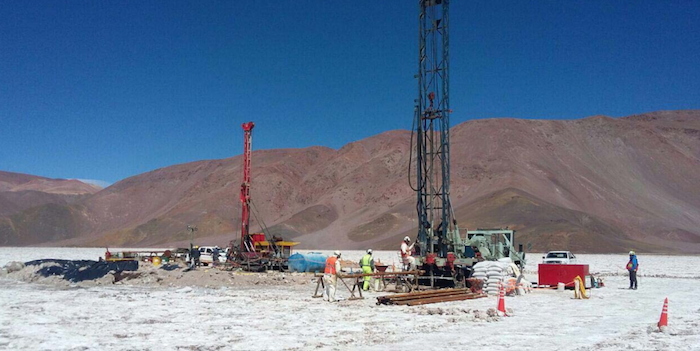 Also - Argentina is firing on all lithium cylinders, to pass Chile as the Lithium capital of the world! Friends, don't count out small and micro cap stocks this year. Especially those small Tech Stocks that both investors, and large tech companies, are paying attention to!